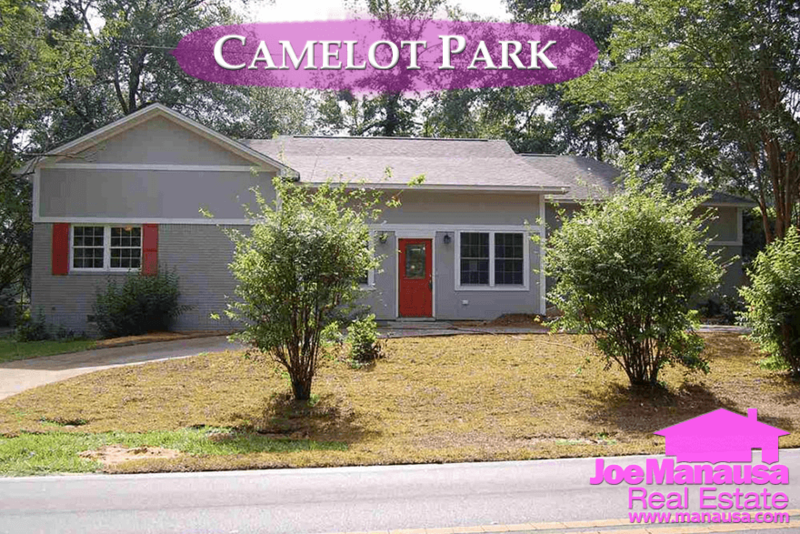 Camelot Park is a wonderful neighborhood in downtown Tallahassee within walking distance to dining, parks and entertainment. Offering mostly 3 and 4 bedroom homes and rather large yards, you better get them while these prices are so low. 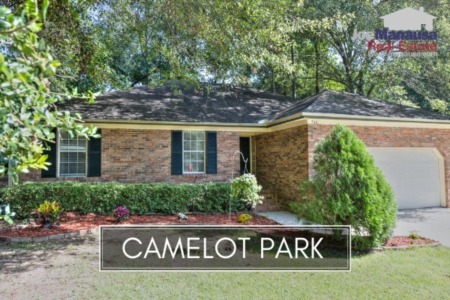 The following are all current, active home listings in Camelot Park. It is important to note that the narrative contained below is for sales through December for all previous years, but through the first eleven days of October in 2017. The graphs and the closed sales table will be continuously updated into the future (meaning bookmark this page if you always want to know the current status of homes in Camelot Park). 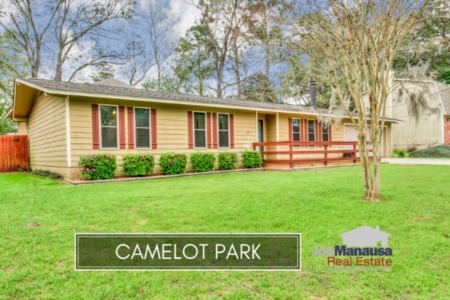 Average home prices in Camelot Park have jumped 17% higher thus far in 2017, up to $167,000, yet there is still plenty of room for growth here. To put this into perspective, the Richview Park townhouses (neighborhood next door to Camelot Park) were selling at these prices more than ten years ago. Considering that these are single family detached homes in a desirable downtown neighborhood, I remain confident that even at today's prices they are undervalued by tens of thousands of dollars. The pace of home sales remains consistent with what we have seen for the past three years, but things are slowing down. While there are still great values to be found in Camelot Park, I think buyers are not yet accustomed to the new higher prices. Currently, five homes are on the market, and yet none of these homes are under contract. This is a very rare situation, as most neighborhoods have 30% to 40% of the listings already under contract. The one listing our office took here this year sold ABOVE asking price in just a few weeks. The key if you own a home in Camelot Park is to hit the market strong with a very aggressive marketing plan. Average home values in Camelot Park are up 15% in 2017 versus the average recorded in 2016, so buyers from the recent four years have to be excited. But appreciation must still push higher in Camelot Park. One should consider that if these were vacant lots, they would sell for $80K to $100K right now. Even if you could build a home here for $110 per square foot, that would give you a replacement cost of a minimum of $250,000 for a 1,500 square foot home ($167 per square foot). 5 homes are currently available at 35% less than that, thus Camelot Park is still offering a lot of home for the money. The sixteen homes that have sold this year went for an average of $107 per square foot. The 16 Camelot Park home sales in 2017 have averaged 1,570 square feet. The following shows a list of more than 600 home sales in Camelot Park going back to 1991. This concludes our October 2017 update on home sales in Camelot Park, please feel free to drop me a note if you have questions not covered in this report. If you think we cover more in-depth information about Tallahassee and its most popular neighborhoods than any other of real estate website, please be sure to share us with your friends!